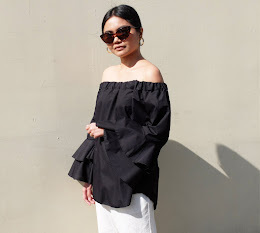 What's the beauty look I go for when it's too hot and humid outside? A no-fuss, quick and easy makeup look, which includes a bronzed face, groomed brows, full lashes and a pretty summer lip. 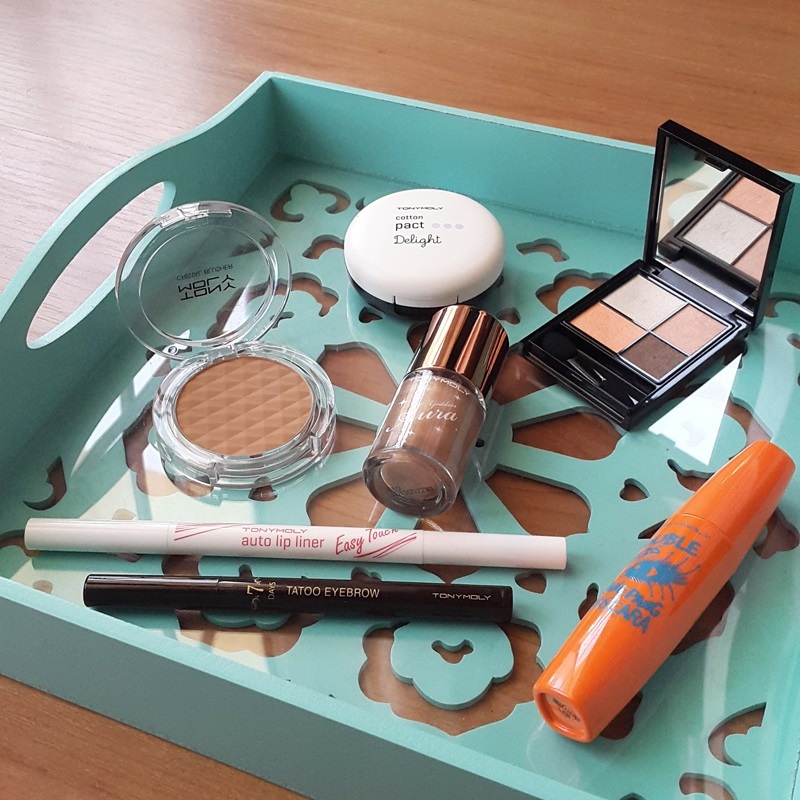 Read on for mini reviews of the Summer makeup products that I recently got from Tony Moly. 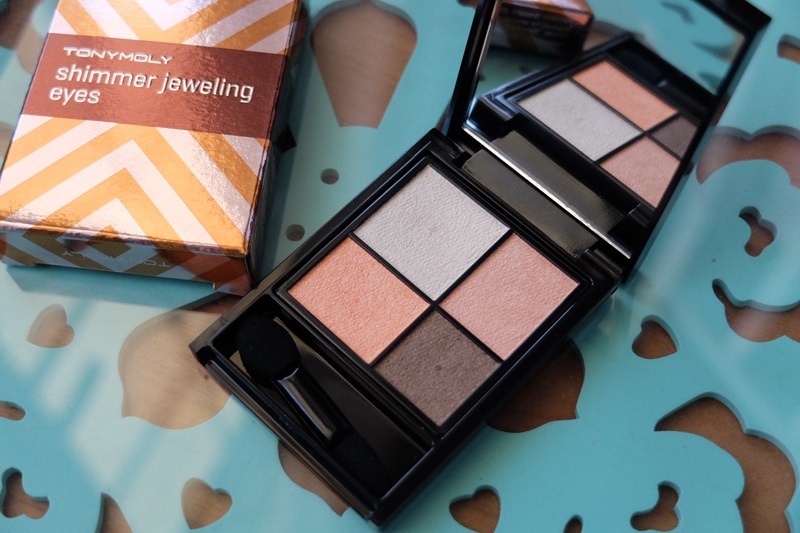 When it comes to eye makeup, I'm partial to muted shades so naturally, I'd be attracted to this shimmery peach quad. For summer, I love the combination of soft roses and peachy tones on the lids with a darker brown colour on the crease. Then to complete the look, I like to apply light shadow on the brow bone for additional highlight. 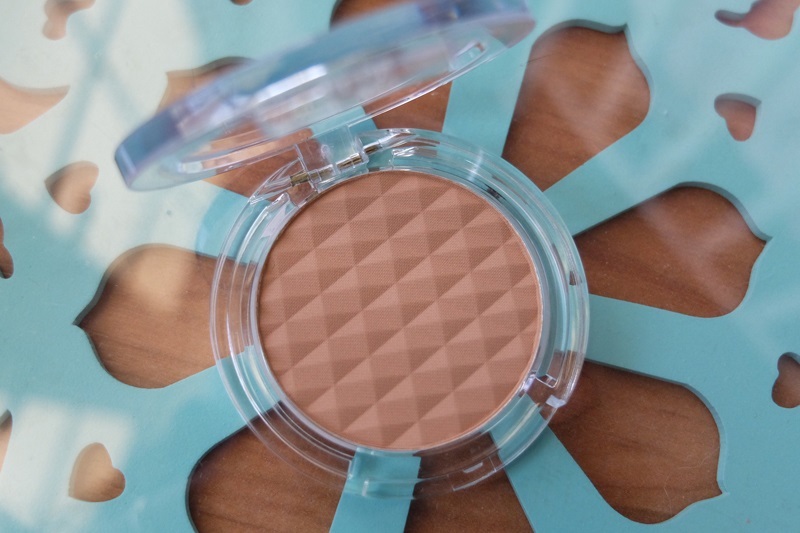 Summer isn't the time to get heavy handed with your contour powder. A matte bronzer with a warm brown hue (like the one above) is great for subtle contouring and also gives you that gorgeous sun kissed look. This Tony Moly Crystal blusher looks so amazing and natural on the cheeks, it has now become my everyday bronzer. 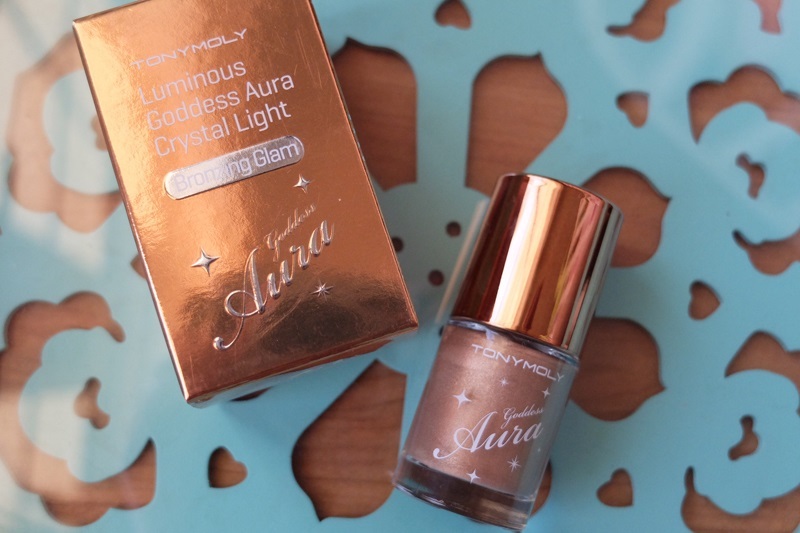 Now for a little shimmer, this liquid bronzer is perfect if you want to achieve a beautiful dewy glow. A little goes a long way so apply the product sparingly. From their best-selling Luminous Goddess Aura line, the product gives your skin a healthy illuminated look. 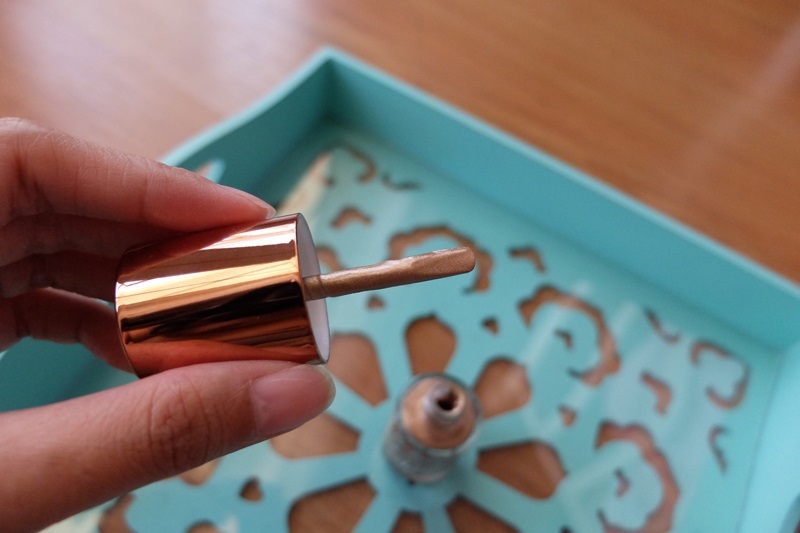 It comes in a nail polish-like bottle and is also available in two other (highlighter) shades. 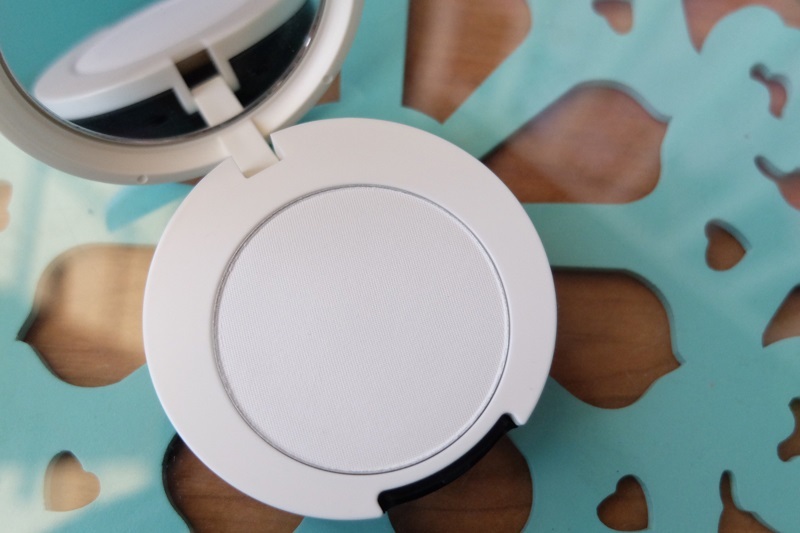 To keep my face looking fresh all day, I picked up this translucent compact from Tony Moly's Delight Cotton makeup line. The powder is very fine and I like that it's tiny enough to fit in my purse. 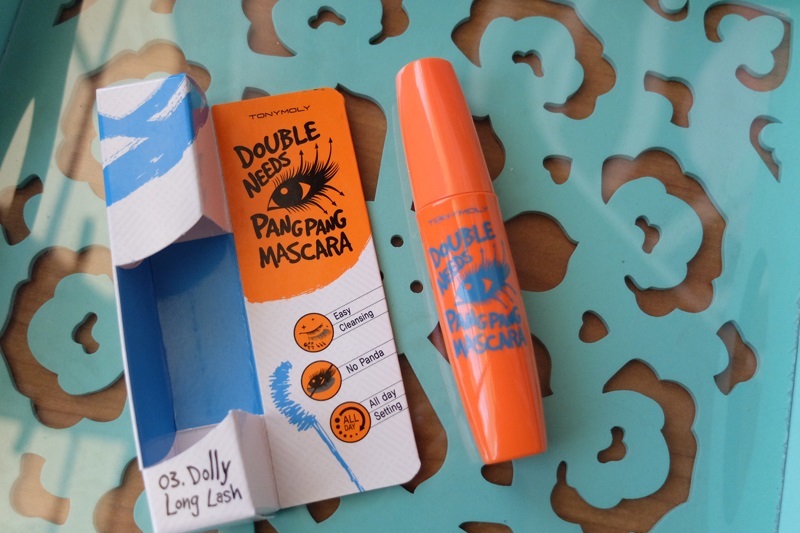 I had to purchase this mascara after reading so many good reviews online. I'm happy to note that this product lives up to the hype and doesn't disappoint. 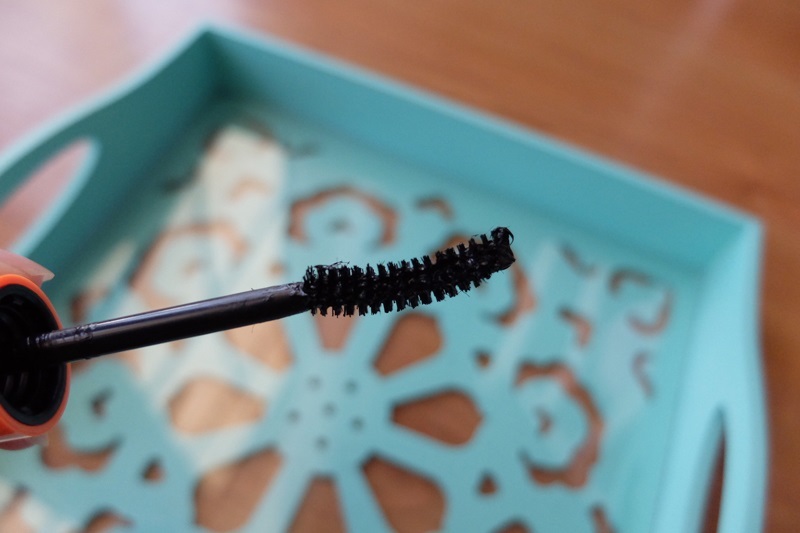 The mascara is volumizing, waterproof, makes my lashes look extra long and stays on all day. Its curve-shaped brush helps lift the lashes and evenly distributes the product. Despite its staying power, it's still quite easy to remove using any regular cleanser. I've been reaching more for this than any other eyebrow product the past couple of weeks so I decided to get a back-up just in case I run out. I swear this is definitely one of my favourites from Tony Moly. It's so easy to use and I like how the brush pen allows you to deliver fine strokes. 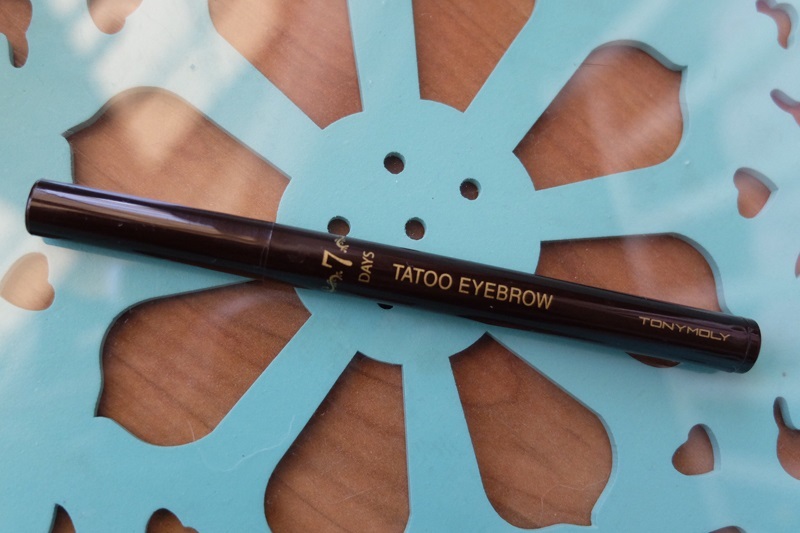 This semi-permanent eyebrow pen is great to use at the beach because it lasts for 3-7 days. I don't like wearing heavy lipsticks this time of the year so I usually just go for lip stains and liners. I already have two other shades of their auto lip liner so I thought I'd grab another one to add to my kit. 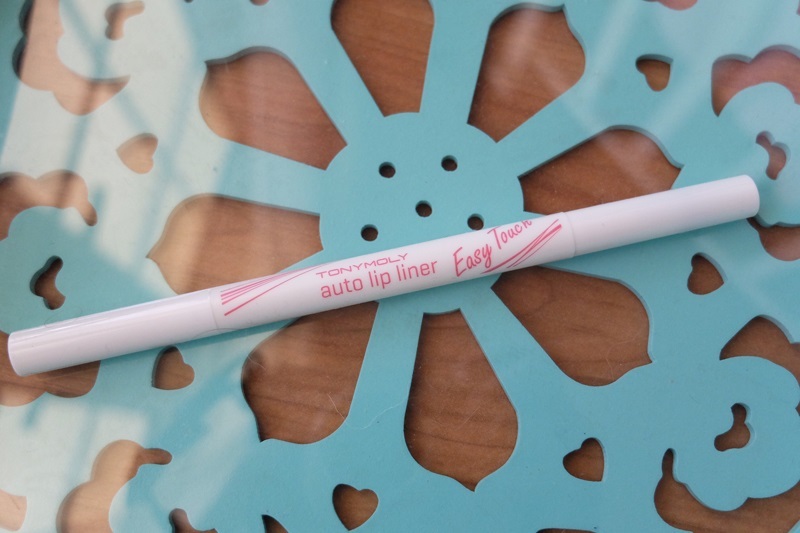 I like the creamy texture and how the liner offers a healthy hint of color for summer. Want tips on how to get your skin looking flawless for the beach? Here are 5 budget-friendly skincare essentials perfect for this Summer season.